The Chateau is charming! We stayed in a huge room with a king sized bed and gigantic bathroom. The front desk staff was very friendly and the location is ideal for visits to the D-Day beaches. The value for the price we paid was great. Very clean room, we had all of the necessities and comfortable bedding. It is a very clean and spacious room . They gave us a corner room which was wonderful. Staff was wonderful resource to two young, inexperienced travelers. Hotel was very nice, comfortable, great location. My son and I stayed 3 nights in the hotel. The staff was super nice, kind, and friendly. The rooms were very clean and well kept. There was parking. The beds were super comfortable. And the breakfast was perfect. I would stay there again. So you're considering a trip to Evrecy? If you want a place to call home that's located close to Evrecy attractions, use Orbitz to pick your travel dates, and then presto! Review the list of hotels and other accommodations to find those that are near what you want to see while you're visiting. 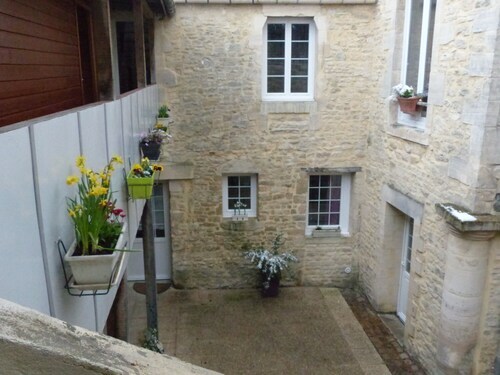 There are 470 accommodations to choose from within the larger area if you can't find the ideal place to stay in the heart of Evrecy. Search by filters such as price, neighborhood, guest rating, or popular locations, depending on what's most important to you. We make it easy to find a convenient flight to Caen (CFR-Carpiquet), which is 6.5 mi (10.4 km) from the city center. Find your ideal flight in a flash by using the filters on our site to narrow down your search. 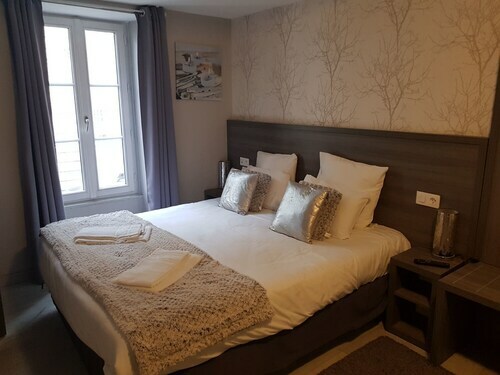 There may be just a few hotels and accommodations to choose from in Evrecy, but here some other options located nearby so you have some choices. Agathe was very helpful and extremely friendly, we really enjoyed Bayeux. Wonderful location and even better hostess. We loved our stay here! Easy walking distance to great food. The room was very tidy, private, had reliable wifi, and the breakfast included was always delicious. Highly recommend this bed and breakfast.